View From Ponte Tower Unto The Skyline Of Johannesburg. Stock Photo, Picture And Royalty Free Image. Image 45579145. 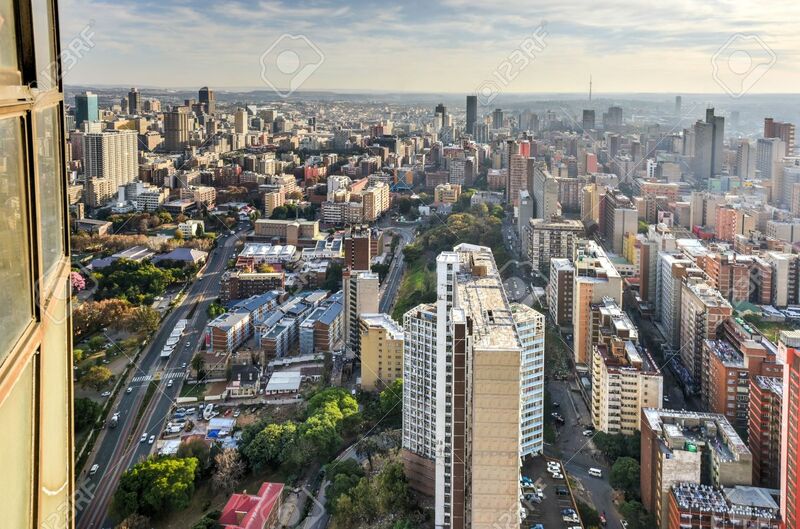 Stock Photo - View from Ponte Tower unto the skyline of Johannesburg. View from Ponte Tower unto the skyline of Johannesburg.